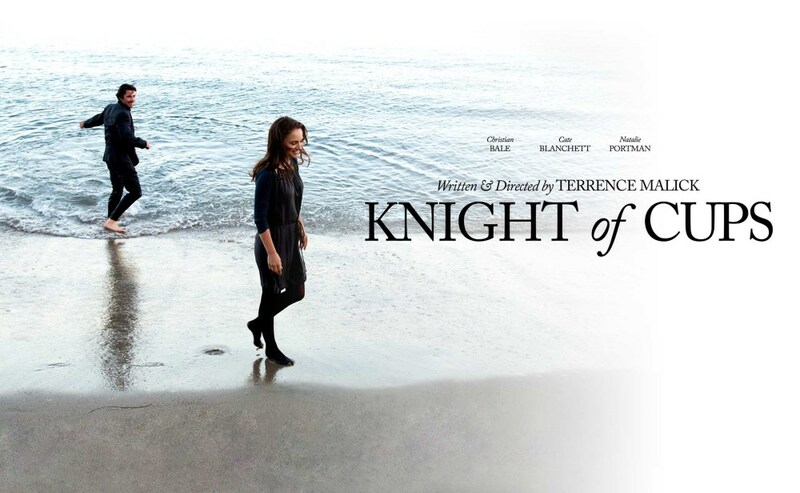 This week, on See You Next Wednesday, we’re diving into the latest film from Terrence Malick, Knight of Cups. Is his new movie just another step towards self-parody, or is it a stunning meditative tone-poem? We’re debating through this new movie this week, before Greg takes a trip to the gym for the crude gymnastics comedy The Bronze. Finally, we take a look back on the debut album from The Pretenders before rolling for movies next week. But first, we talk about Heaven Knows What, To Hell & Back, No You Shut Up!, Daredevil Season 2, and so much more! Finally, we get a little tipsy and rant about how bad Fuller House really is. Episode 52: Bob's Burgers - Order Up!